We make pre-built assemblies for various guitars. Please call us at +1.713.957.0740. We'd be happy to set one up for you. Design your own pre-wired assembly for Strat with Single/Single/Single pickup configuration. Design your own pre-wired Strat assembly with Humbucking/Single/Single pickup configuration. 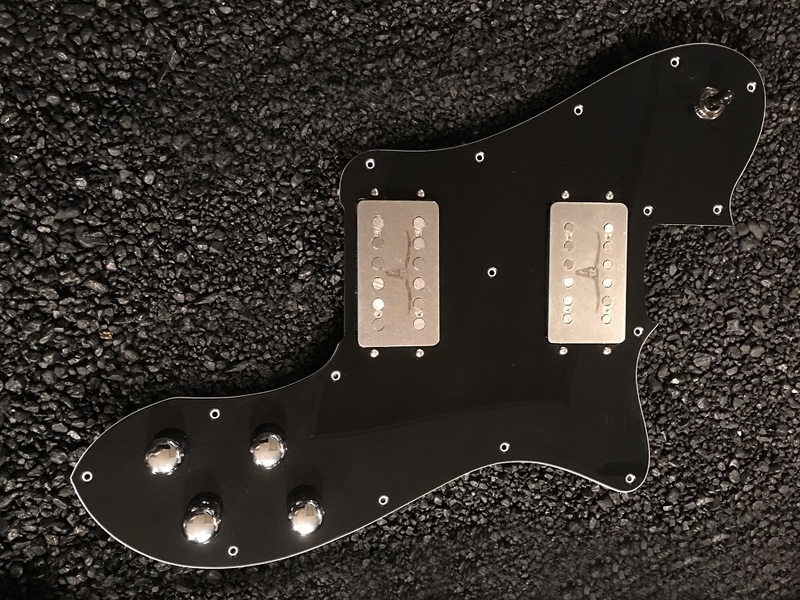 Design your own pre-wired assembly for Strat with Humbucking / Single / Humbucking pickup configuration.